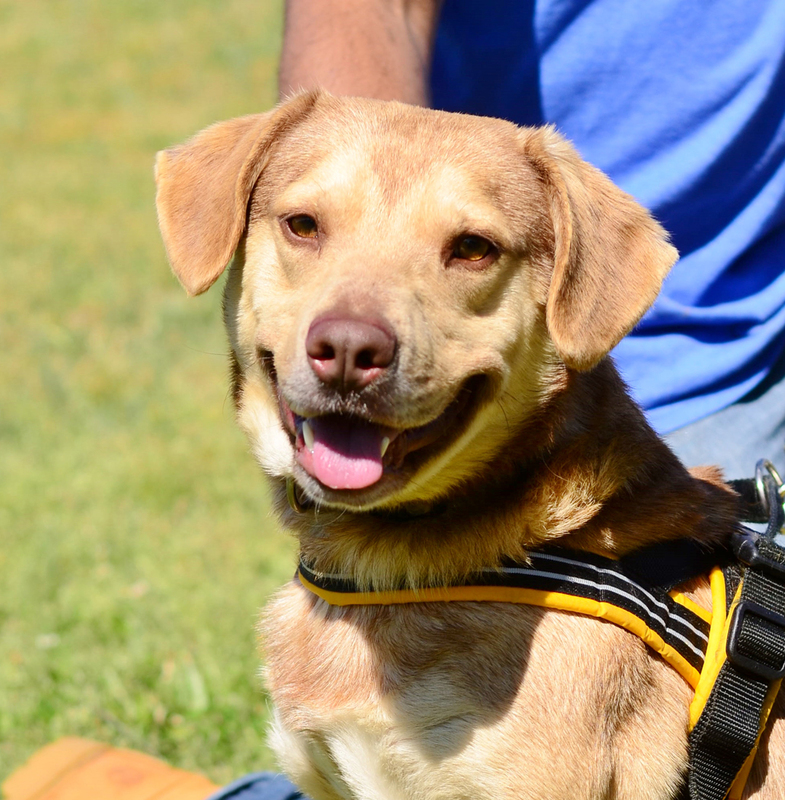 Caramel toffee-colored Tooga is the perfect medium-sized dog to add to any active family. At around one-year-old, he loves to play and would enjoy being your hiking or travel buddy. Affectionate and amusing, this young boy pooch prefers larger dogs as his play friends and loves all people. His youthful energy and enthusiasm make him better for families with older children. He will endlessly romp in the yard and play fetch or soccer or whatever sport you enjoy. Tooga also gleefully climbs into people’s laps firmly believing that he’s the perfect fit. He delights and desires to be an indispensable member of your family and home. 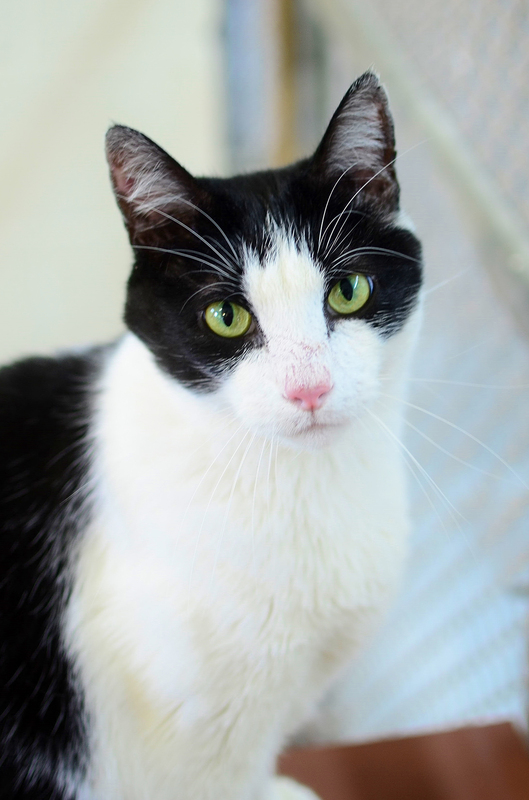 5-year-old, black-and-white Tuxedo cat, Gizmo, comes from a large family of cats. At an early age he learned that respect for mama is most important, and since he still lives with mama, he always behaves like a perfect gentleman. He whiling away the hours at the shelter “watching TV,” which is essentially looking at the birds flutter and fly outside the window. Gizmo is a cuddler through and through, enjoying to curl up in a lap or on the couch next to you. There he could watch real TV and be grateful that he finally has a home of his own.